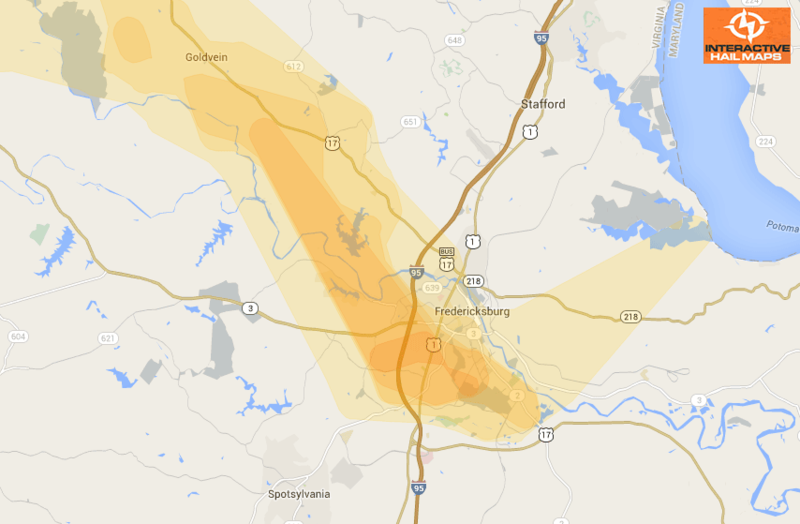 Here is the hail map that hit Fredericksburg, VA on July 8, 2012 . 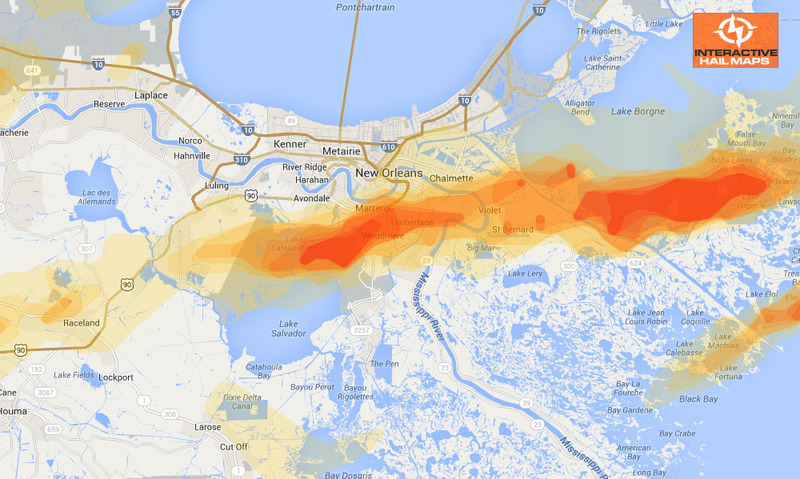 The most intense hail was on the south side of the city. 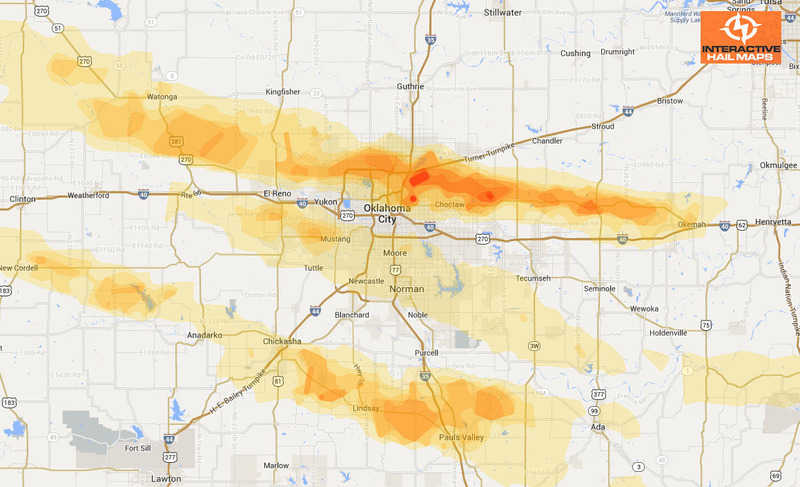 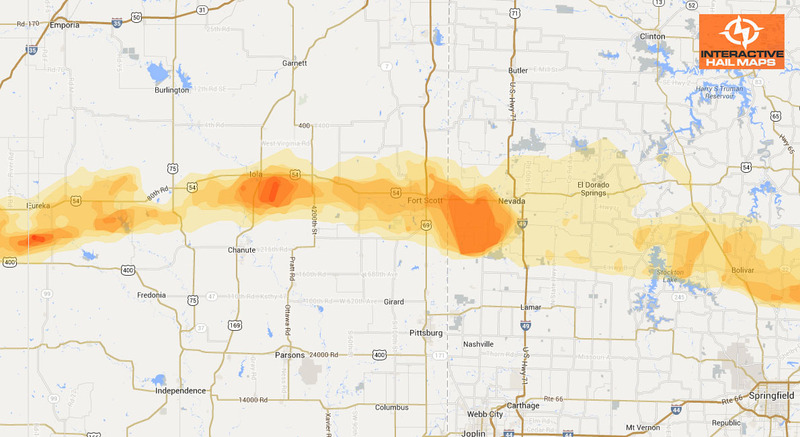 Use Interactive Hail Maps to find hail storms others have missed with street level accuracy.